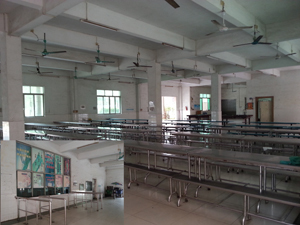 Guangzhou Jiayuan Houseware Co,.Ltd is one of the leading manufacturers of Pvc Tablecloth in Guangzhou,China. The company enjoys excellent reputation through 12 years of business experience in this field. 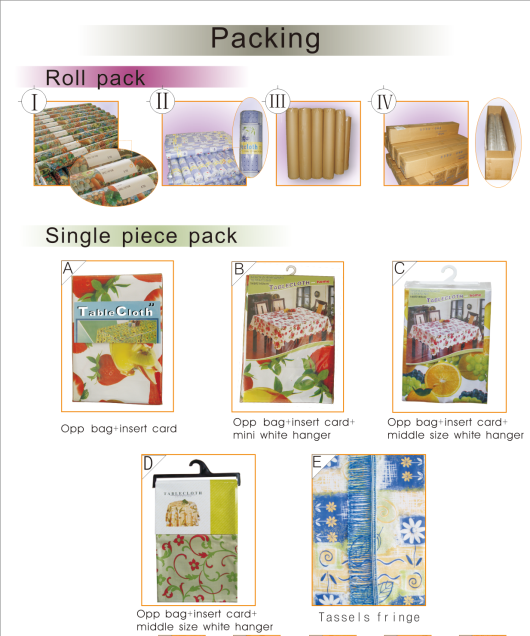 Its products range from PE, EVA, PEVA, PVC and non-woven fabrics and Other household items material production, printing and lamination, shower curtain, anti-mat and so on. 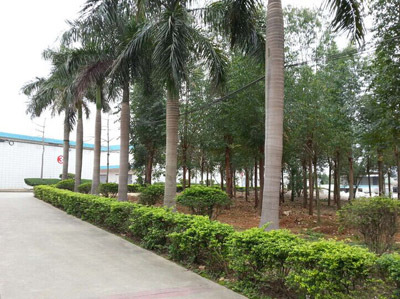 Our company is in line with sincerity, credit supreme mangement policy, having cooperated with big buyer such as Walmat. Our products export to 60 different countries, all the firms and companies lovely to cooperate with us. Welcome to business's negotiation,visit and guidance! 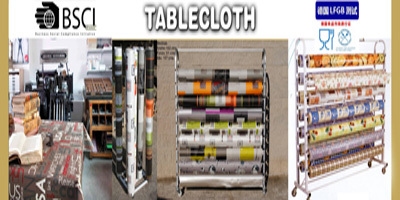 We shall be glad to give you our the lowest quotations upon receipt of your detailed requirement for tablecloth. 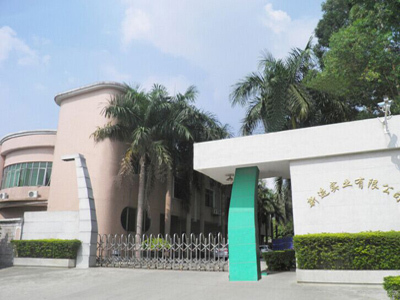 The company is located in the Chinese Guangzhou city Guangdong province, 30 km way from center city, and 20 minutes way from Guangzhou baiyun airport,the traffic is very convenient. 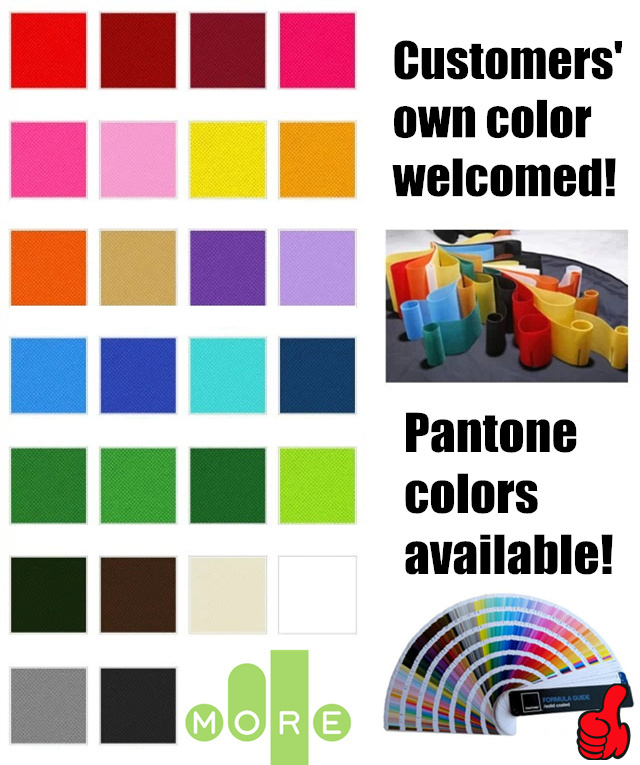 Our company in line with the sincerity, credit supreme management policy, with many years of experience production, our products export to 60 different countries, cooperate with big buyer such as Walmat, all the firms and company lovely to cooperation with us, so welcome businessmen negotiate orders, to visit and guidance! 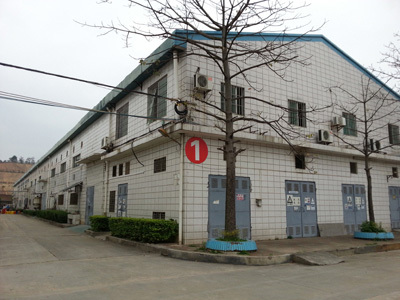 Company Name: GuangZhou JiaYuan Houseware Co.,Ltd. Factory Location: Jiuzi Village,Huadu Area,Guangzhou City,China.